As car accident lawyers can attest, there are a wide range of injuries that can result from a vehicle crash. While most drivers only worry themselves with the seemingly major injuries, the team at Nagle & Associates PA in Winston Salem, NC notes that whiplash is another frequent result of auto accidents. Here’s a closer look at what you need to know about this type of injury. While there are many events that can cause whiplash, car accidents are the most common cause. 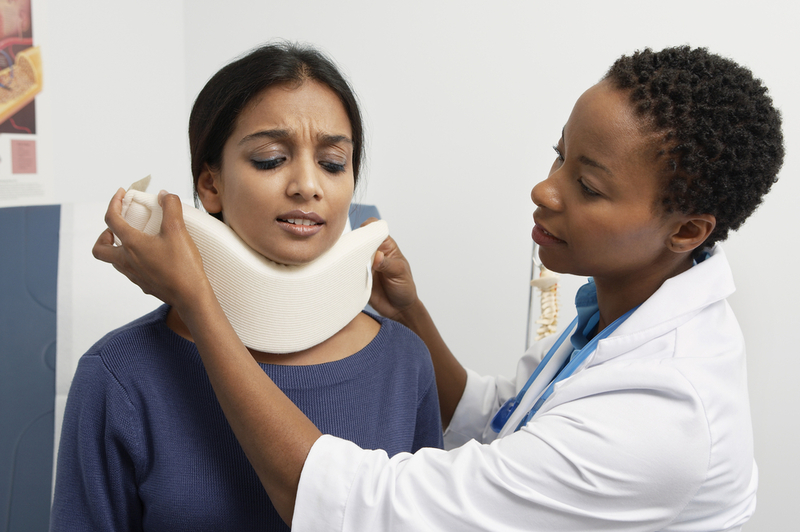 Whiplash occurs when an individual’s head is pushed into a quick forward and then backward movement that pushes the muscles in your neck past their normal range of motion. A sudden, unexpected impact (such as what occurs during a car accident) is what typically causes this to happen. Car accident lawyers note that for many individuals, the symptoms of whiplash may not appear for several days after the accident. When symptoms do show up, victims typically experience stiffness and pain in the neck, as well as dizziness and headaches. It often takes several days or even a few weeks for the symptoms to fade entirely. While most whiplash cases are relatively mild, some people do experience more severe side effects that require medical attention. Pain or numbness can spread to the shoulders and arms, and in some cases, the neck pain can be quite severe, lasting for months and greatly limiting movement. In these more serious incidents, extended treatment and physical therapy are often necessary to help victims deal with the pain and achieve a lasting recovery. Victims of drunk driving accidents, motorcycle wrecks, and other serious incidents can all benefit from the help of a personal injury attorney at Nagle & Associates PA. To learn more about how these car accident lawyers can help you or to schedule a free consultation, visit them online or call (336) 723-4500.